God has given you a gift! 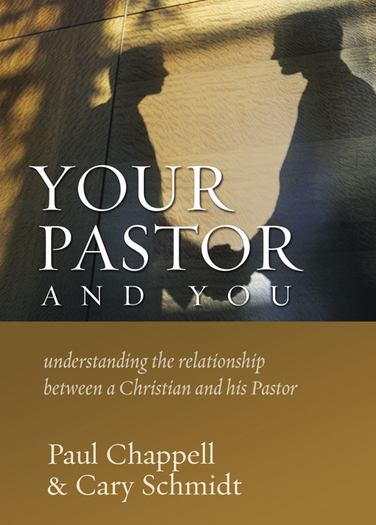 A pastor – a loving under-shepherd to encourage, edify, and equip your life for spiritual growth and fruitfulness. Yet, many pastors are quitting – some from failure or discouragement, and others from the relentless pursuit of antagonistic church members.